The Facebook founder begins his second day of testimony on Capitol Hill Wednesday, April 11. Facebook CEO Mark Zuckerberg is appearing on Capitol Hill for a second day of hearings about protecting its users' data. 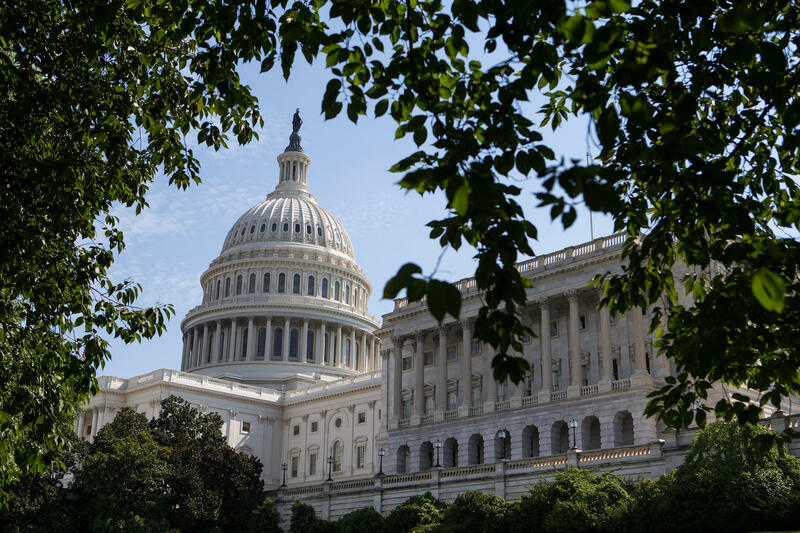 The House Energy and Commerce Committee hearing follows hours of questioning by lawmakers in the Senate. 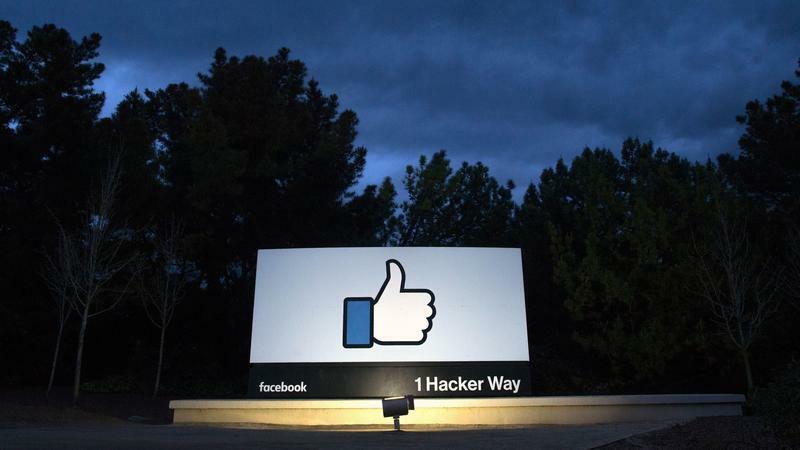 Facebook is under scrutiny after revelations that the data-mining and political consulting firm Cambridge Analytica obtained the data of tens of millions of Facebook users. The company is accused of using that data to target American voters in the 2016 election. Facebook is notifying the 87 million users whose information may have been compromised and given to Cambridge Analytica. NPR's Morning Edition wants to hear from Facebook users who have received such a notification. We would also like to know if you have ever thought about leaving Facebook or if you have deactivated your account for a period of time. Facebook, Twitter, Instagram and other forms of social media have transformed how we communicate. From personal relationships to professional interactions, social media has had a dramatic impact on virtually every facet of society, including the law. 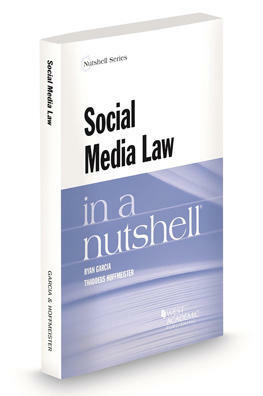 A new book, "Social Media in a Nutshell," written by University of Dayton School of Law Professor Thaddeus Hoffmeister and University of Texas Social Media Law Professor Ryan Garcia, shows the wide-ranging influence social media has on criminal investigations, jury selection and other aspects of our legal system.